Paul Eichenberg – I turn automotive technology into growth. We help companies turn automotive technology into growth. 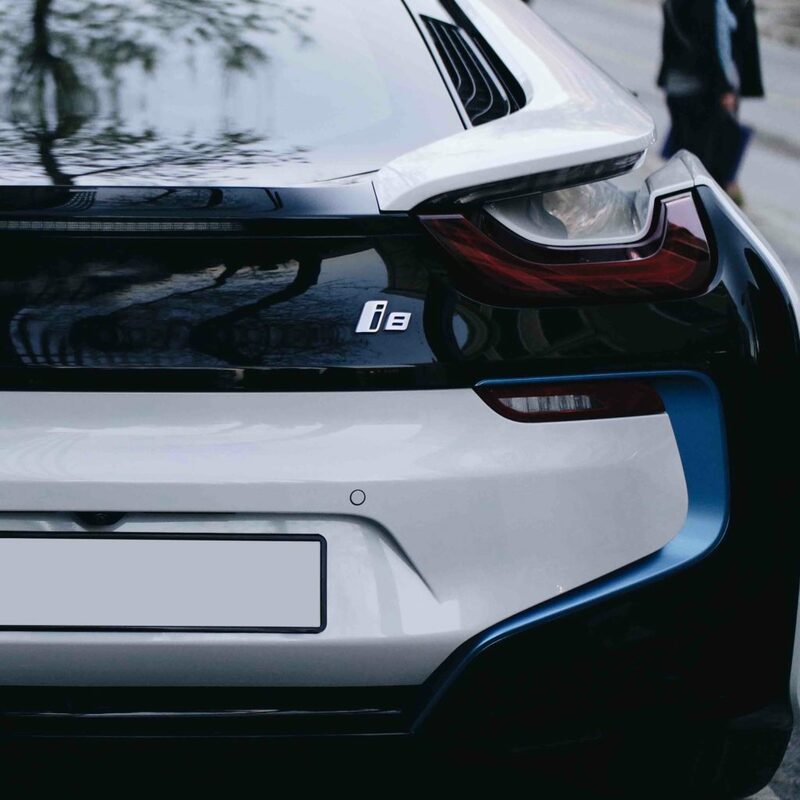 The future of the automotive industry is tied inextricably with the future of technology, and it seems like things are changing more quickly everyday. I’m not alone in believing that the best way to gain and maintain a competitive advantage is by engaging an innovative strategy. That’s why I help senior executives and their teams in North America, Europe, and Asia develop ways to address the critical strategic, operational, and systems issues that come part and parcel with these turbulent times. My goal? To help them leverage their capabilities and come out on top in this rapidly evolving automotive technology marketplace. How not to get shocked, jolted, and fried by the coming shift in automotive power sources.